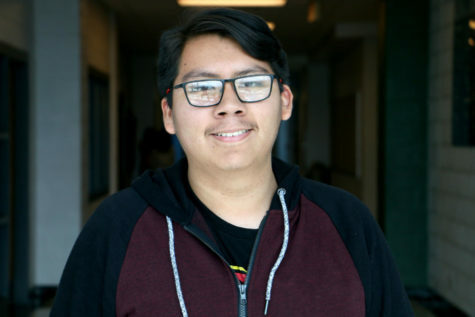 Kevin Pizano is a senior at Harrisonburg High School and is a staff reporter. This is his first year on the Newsstreak staff. Whenever he’s not occupied with schoolwork, he enjoys playing the keyboard, watching films, and taking photos. Kevin enjoys spending time with his family, but most importantly loves to be with his dogs Lola, Pablo, and Pepa. In the near future, he plans to direct films which hopefully aren’t the ones that put you to sleep.